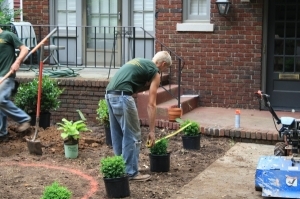 At Wilson's Natural Landscaping, LLC we love the tradition of the old Southern Courtyard and Southern plants. 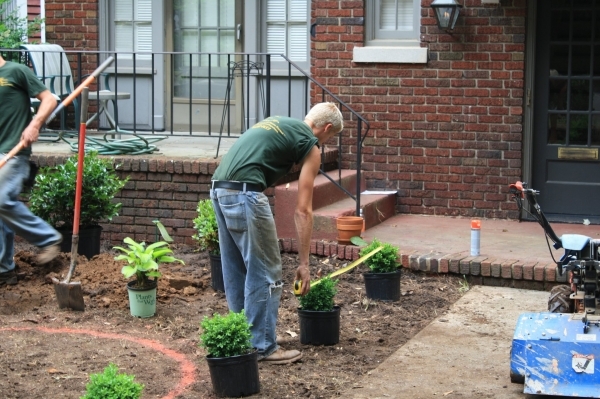 Our design process coupled with your vision and goals are key components in building the courtyard of your dreams. Southern gardens and landscapes elicit images of carefully manicured Boxwoods, Cherry Blossoms, Cardinal Flowers, Lavender, Lilac, and more! 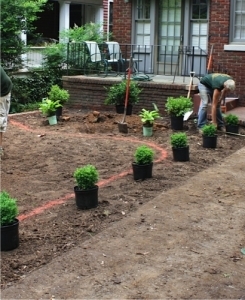 If desired, we can incorporate those hard to locate heirloom plants, that bring your ideal southern visual to life. 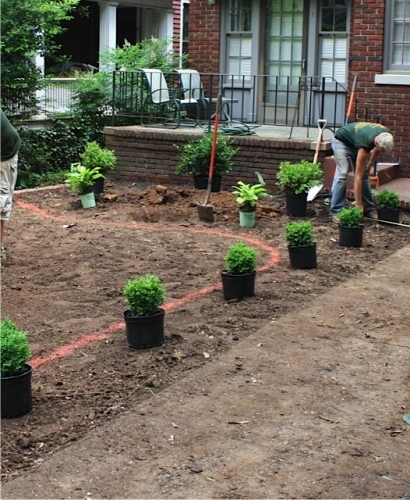 We enjoy designing and installing the Southern Courtyard as much as our clients in joy an evening stroll through them! 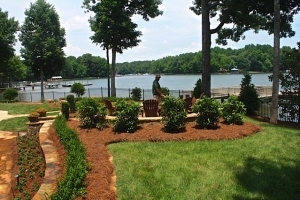 We can help you create this southern gem in a structured backyard or in a free flowing woodland setting!